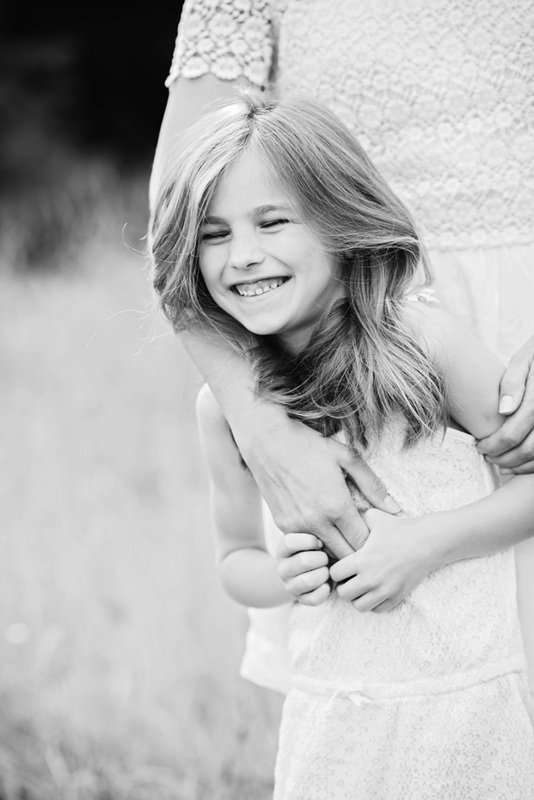 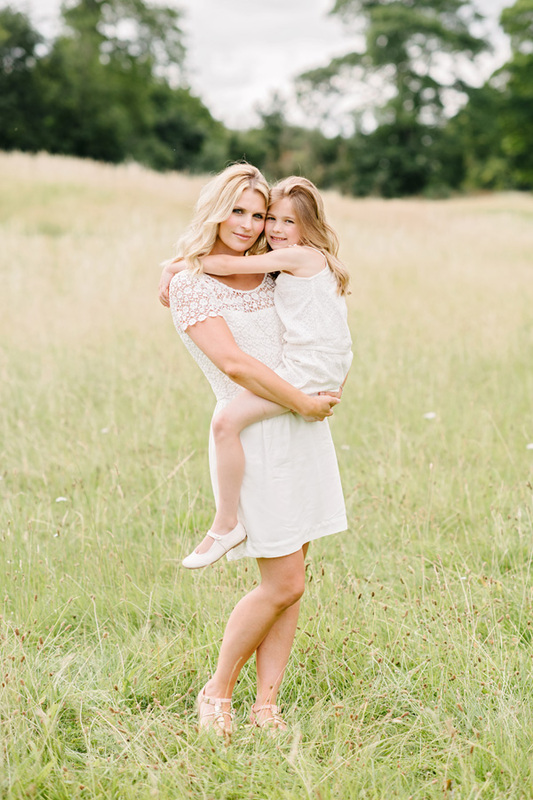 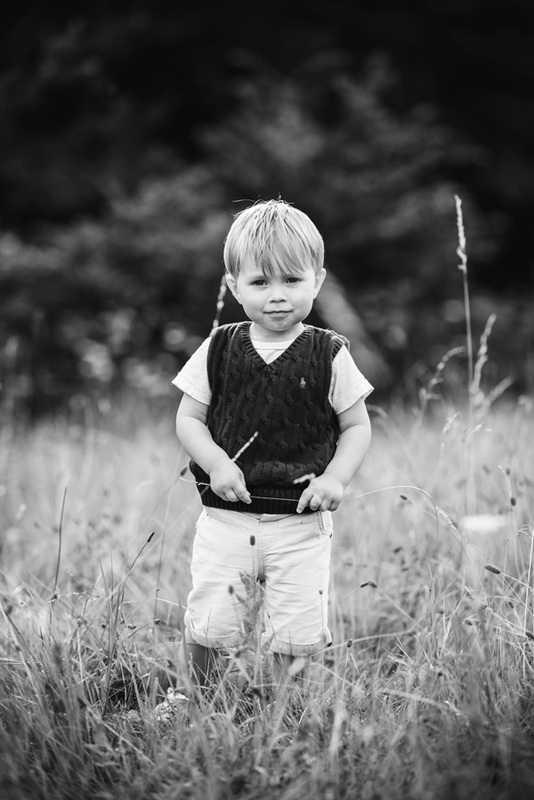 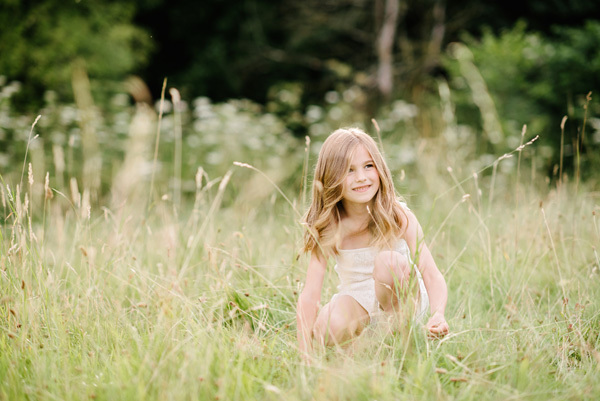 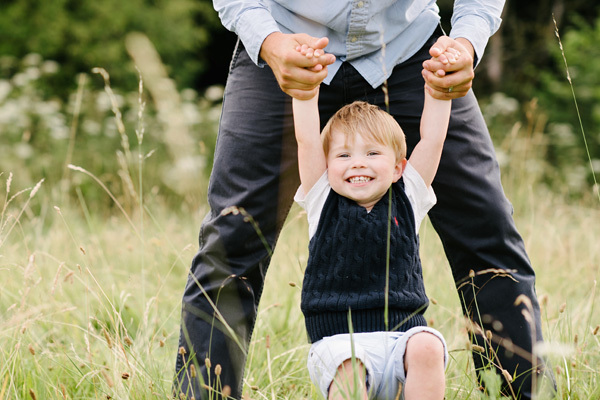 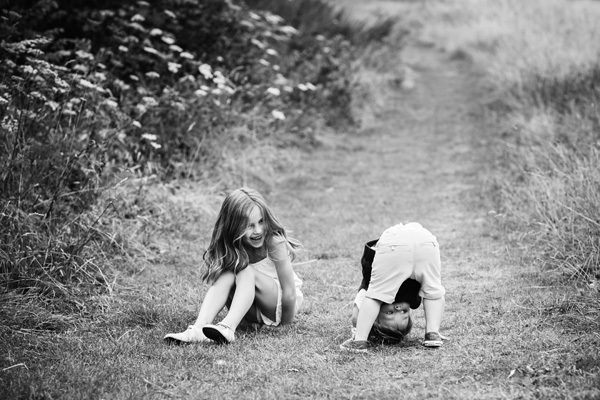 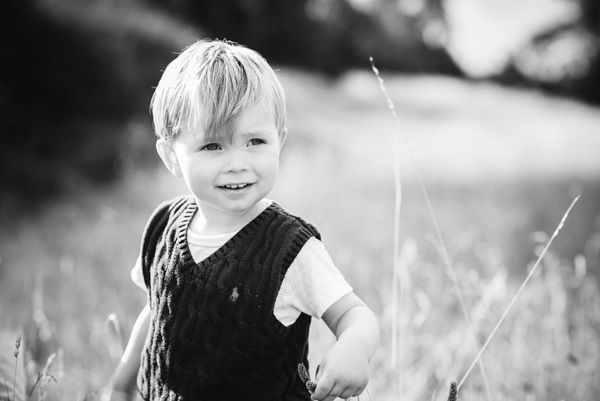 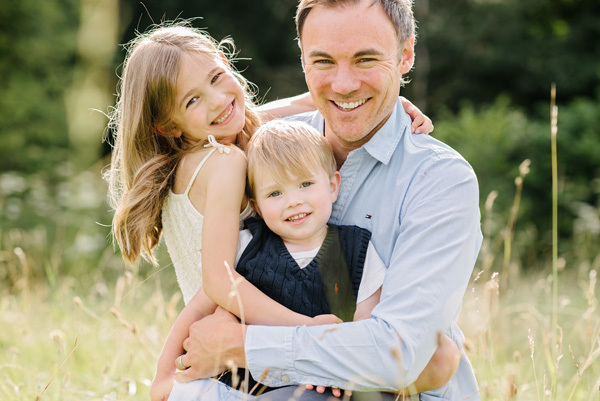 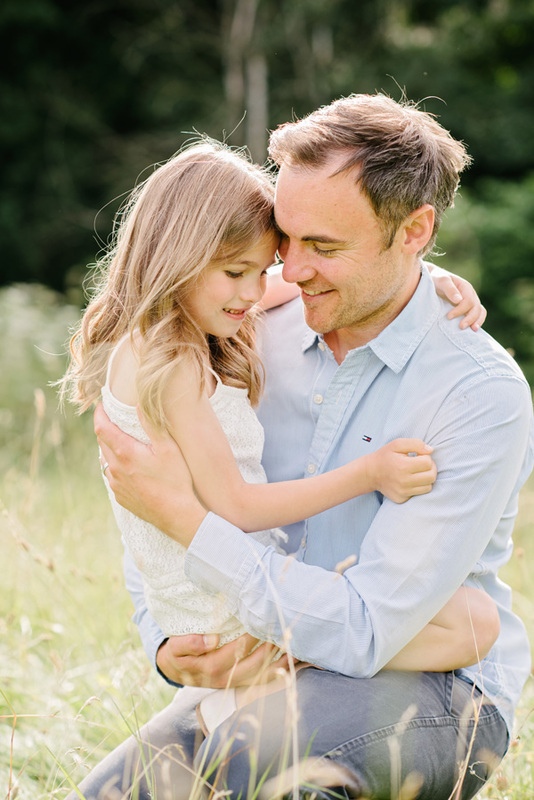 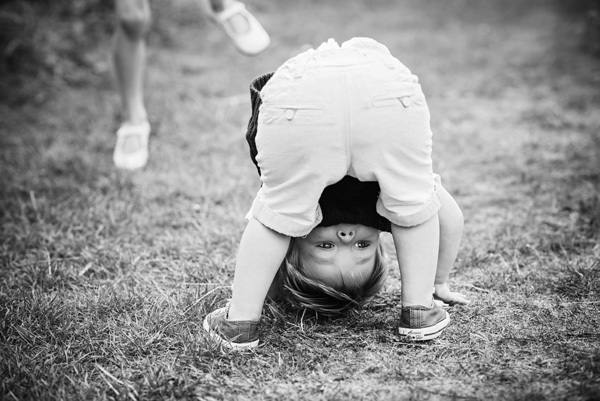 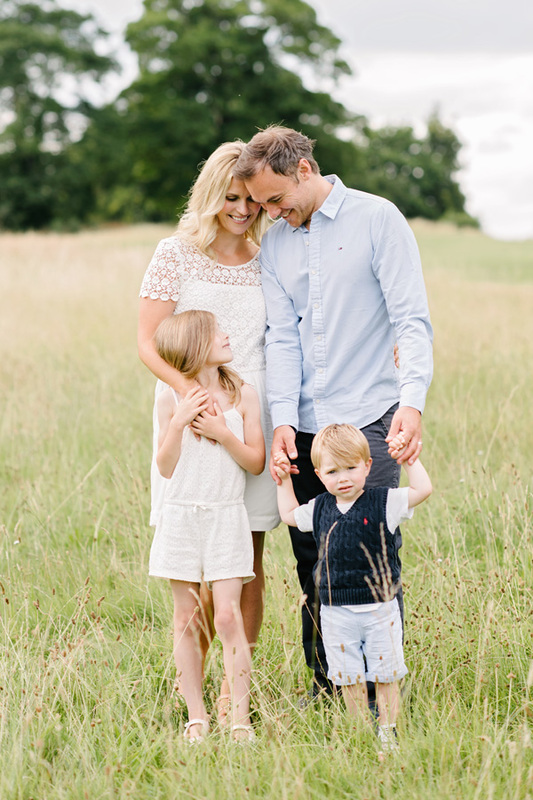 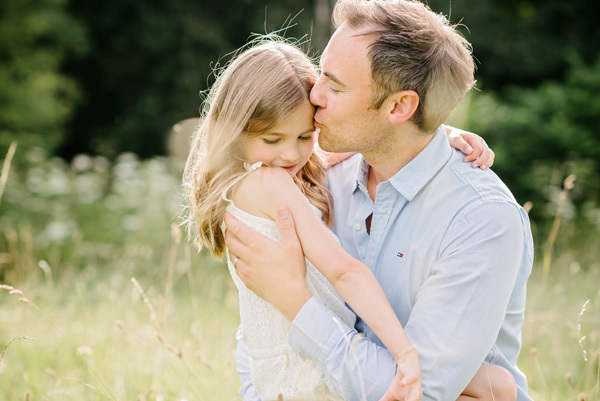 You could quite possibly say I am rather besotted with family photography! 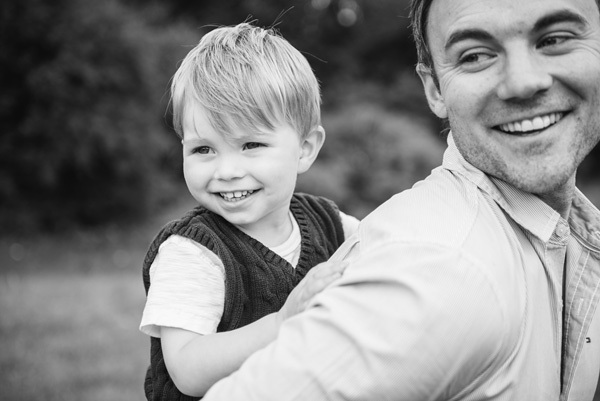 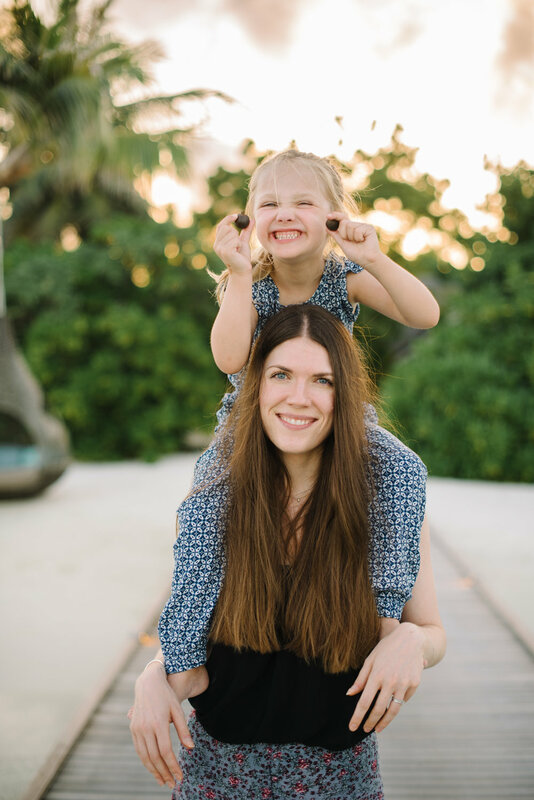 I absolutely adore photographing families; creating beautiful, natural, and happy portraits whilst also capturing each family as they truly are. 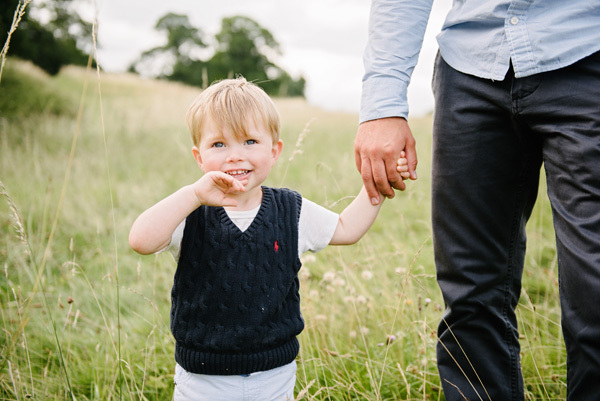 Kids being kids, little glances, gentle moments, cuddles, kisses, grumpy faces, the odd toddler tear, nose rubs, nuzzles, that spark in someone's eye when they look at their loved one; it's all there for the taking with family photography and that's why I love it so much. 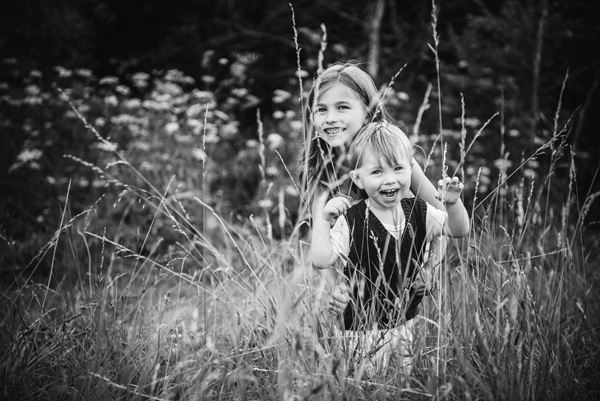 I photographed Nikki & Matt's wedding back in 2011 and it was amazing to catch up with them again. 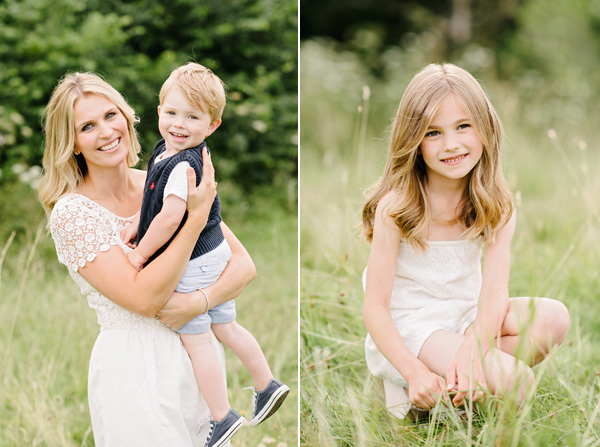 They are pretty picture perfect, I think you'll agree, but they are also lovely, generous, kind-hearted people and I loved being in their company. 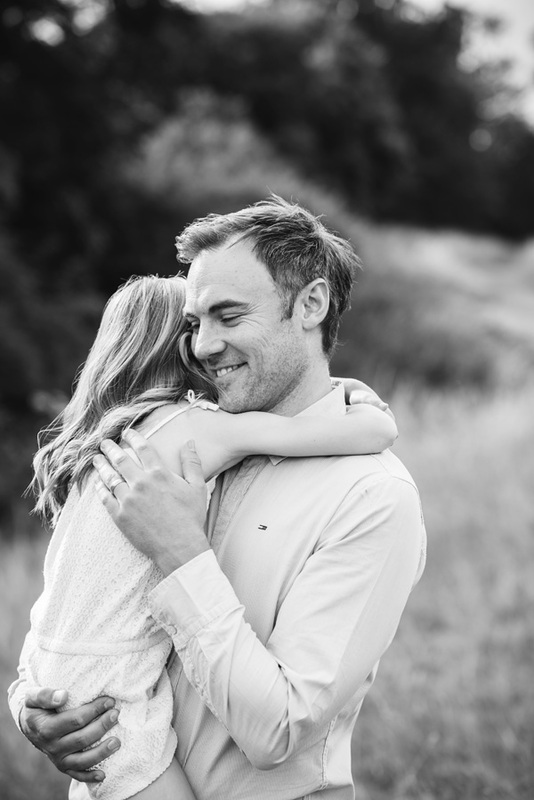 I can't thank them enough for allowing me into their little family for the day, so I could make some memories for them to look back on in the future.